You will get Rs.100 for each referral. * You and your friend both need to add money to respective cards to redeem your referral bonus. your friend needs to add money to their card to redeem their Rs.100 joining bonus. 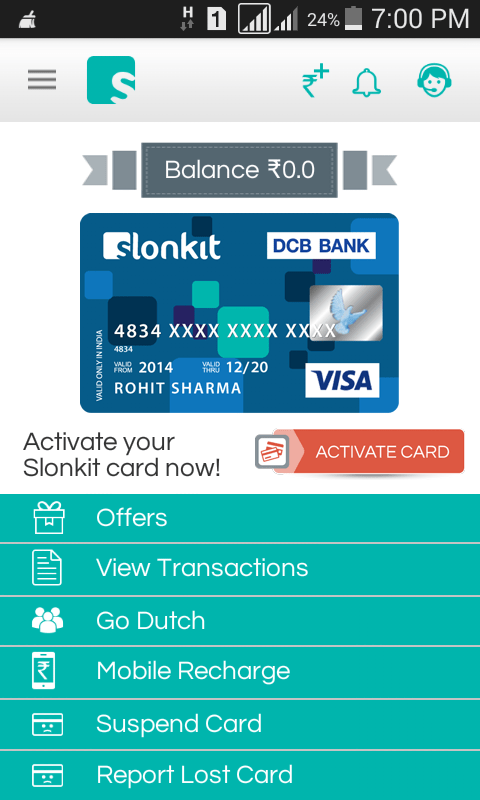 you and your friend needs to add money to respective cards to get your Rs.100 referral credits. 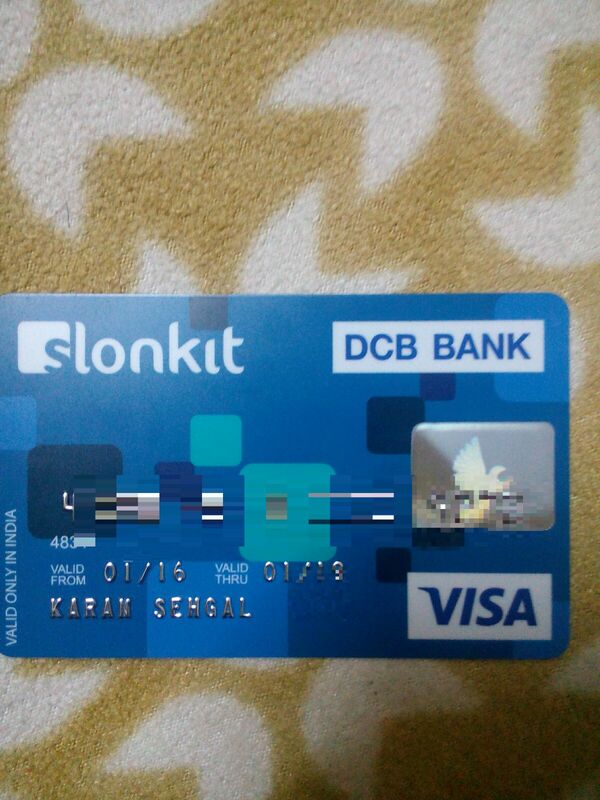 2) Referral amount of Rs 100 will be credited to you and to the non-Slonkit user being referred, after the latter successfully orders a Slonkit card and uses your referral code during registration on Slonkit.